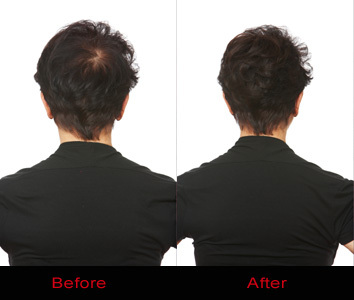 Beverly May has been a hairdresser for 40 years and after working with Hair Extensions for several years she saw a need in the market for extending the field into helping people with other hair problems including alopecia and pattern balding. After training with the creator of the Beverly May system, she felt compelled to share the unique process. 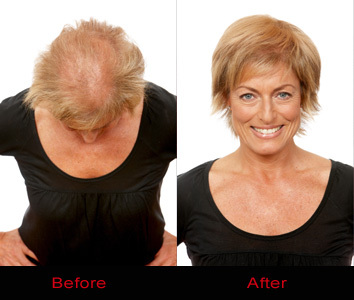 This product is superior to anything currently available, due to its unique 4-product system designed to suit all hair types – including normal, ultra fine and hair loss. Beverly May extensions give a totally natural look. They are long lasting, glue free, chemical free and affordable. Beverly May is revolutionising the hair extension market. Beverly May TRUtips are free of any glues and chemicals. This means no damage to your existing hair. 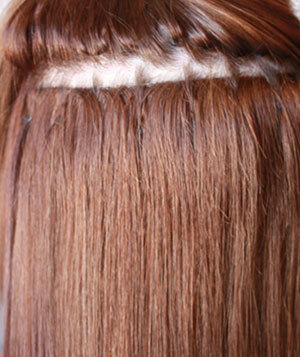 Madefrom the finest quality human hair, TRUtips are the ultimate in adding length, volume, body and colour for all. 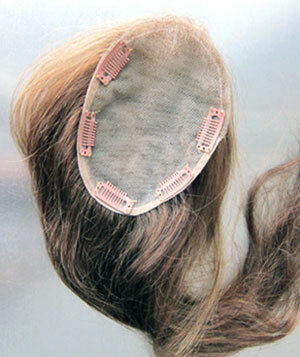 Beverly May TRUskin is made from the finest quality human hair. TRUskin is perfect for adding extra length, body and volume to ultra fine hair. TRUhair represents custom made hair pieces made from the finest quality human hair, perfect for female pattern balding, alopecia and low crown. 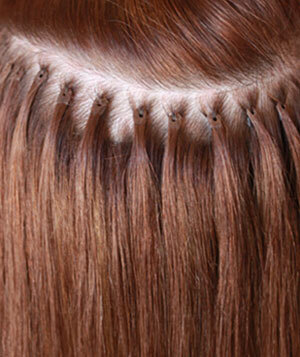 TRUhair is a non-intrusive, proven product.